Not all the best animated stories are monopolized by Disney and Studio Ghibli. Here are some of the best animated films you can watch with your family. The young Spirit assumed the role as the leader of his herd, but his curiosity meant trouble for his fellow horses. In his wanderings, he was taken by humans and sent to a US cavalry post to be broken and tamed. A forest inhabited by fairies is threatened by a group of loggers who caused the entity named Hexxus to slowly take over their territory. 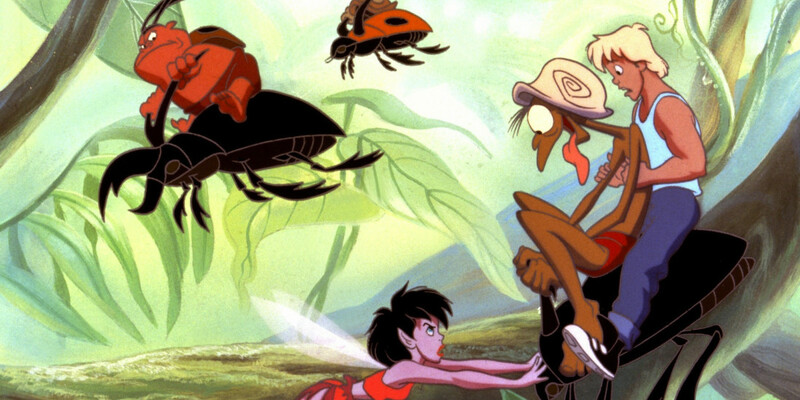 The fairy Crysta and the logger Zak team up to save the forest from Hexxus. Based on the ballet “Swan Lake,” it tells the story of Princess Odette who was caught in the schemes of the sorcerer Rothbart, who was banished by her father. Based on the book of the same title by Hans Christian Andersen, it features Thumbelina, a small girl who emerged from a seed given by a witch. Despite her loving family, Thumbelina feels lonely that she could not find anyone of her size. The dog Charlie B. Barkin was murdered by its friend Carface, but he decided not to go to heaven so that he can spend time with the orphan Itchy Itchford. Hana was left to raise her half-wolf half-human children when her husband died after a hunt. 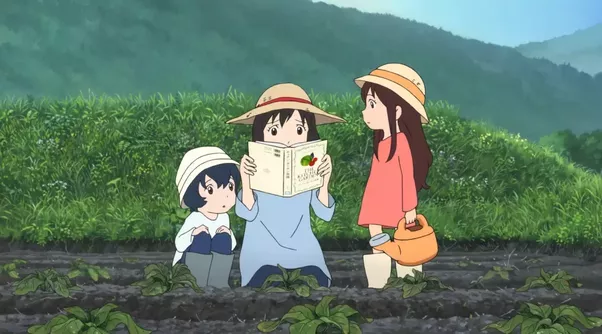 She decided to raise her children Yuki and Ame in the countryside even if she has no idea how to do it. Based on a true story of a half-dog half-wolf, Balto saved the village of Nome in 1925 from the diphtheria epidemic when he made the epic journey of delivering the serum from Juneau. Hogarth Hughes befriends a giant robot, who was the subject of a search of a federal agent. Hughes enlisted the help of Dean McCoppin to stop the searchers from destroying the iron giant. Abigail, Edgar, and Russell leave the forest so that they can find a cure for their friend Michelle, who was affected by the poison gas from a truck that had overturned. The film is an adaptation of Mrs. Frisby and the Rats of NIMH by Robert C. O’Brien. In the story, the mouse Mrs. Brisby learns the history of the place called the National Institute of Mental Health. 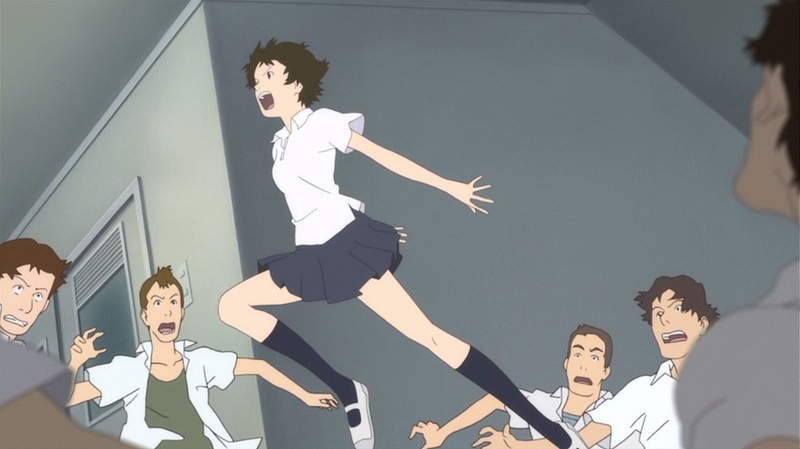 Konno Makoto fell on a walnut-shaped object and discovered that she could rewind time if she could move fast enough. Three homeless people discovered an abandoned baby on Christmas Eve, but because they cannot care for her, they decided to look for her mother. Based on the novel of the same title by Richard Adams, it features the brothers Fiver and Hazel who are trying to convince their fellow rabbits of an upcoming apocalypse.